SOMA Extra Smooth 54CM road bike frame and fork, with Tiagra 57MM long reach caliper brake set and 105/Mavic Open Sport wheel set. 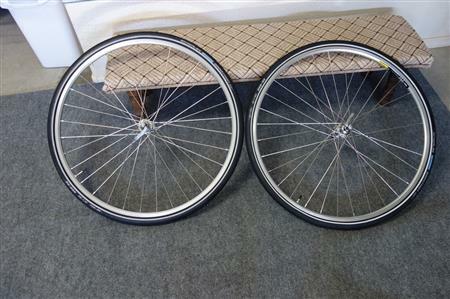 Fork steering tube is 10.5 inches or 27 CM long. 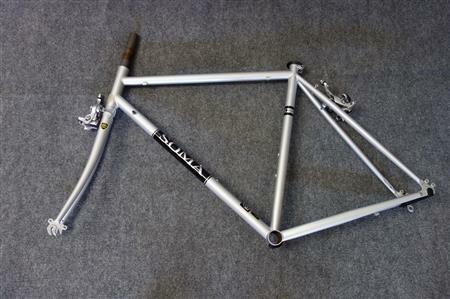 Frame geometry can be found at the SOMA Fabrications website. Everything is 4 years old and in excellent condition. Wheels were built by Mike at M & M Cycling. $100.00 for all. 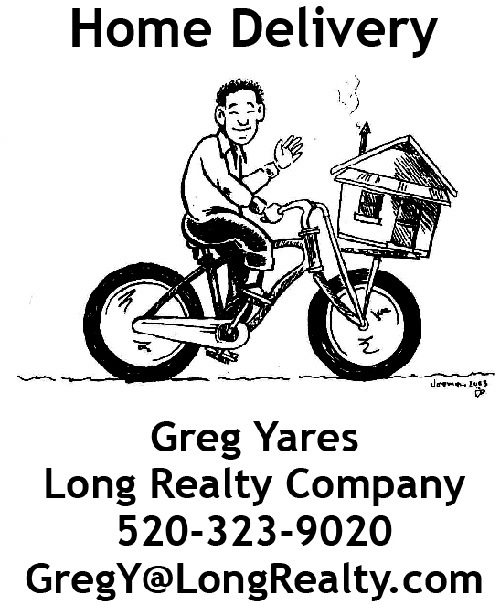 Call Pat 520-378-2265.